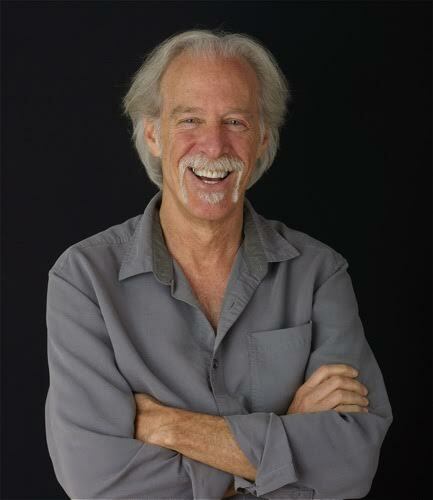 Please join me, Sept. 6, 2017, 8:00 p.m. EASTERN, 7:00 p.m. (CENTRAL) for SPARKS: A FREE Videoconference & Poetry Open Mic with special guest, author Gregg Levoy. Moderated by Kelly DuMar & Caryn Mirriam-Goldberg for the Transformative Language Arts Assoc. RSVP here. 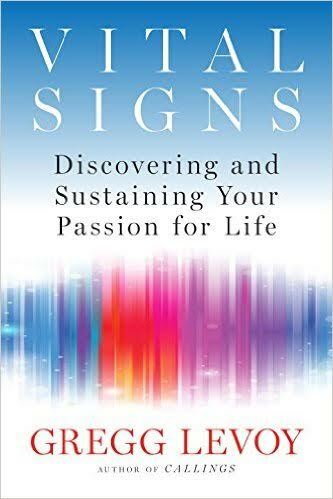 Gregg Levoy is the author of Vital Signs: The Nature and Nurture of Passion (Penguin), and Callings: Finding and Following An Authentic Life (Random House)—rated among the "Top 20 Career Publications" by the Workforce Information Group. He is also the former "behavioral specialist" at USA Today and a regular blogger for Psychology Today. As a speaker, he has presented at the Smithsonian Institution, Environmental Protection Agency, Microsoft, National Conference on Positive Aging, American Counseling Association, National Career Development Association, and many others, and been a frequent guest of the media, including ABC-TV, CNN, NPR and PBS. A former adjunct professor of journalism at the University of New Mexico, and former columnist and reporter for USA Today and the Cincinnati Enquirer, he has written for the New York Times Magazine, Washington Post, Omni, Psychology Today, Fast Company, Reader’s Digest, and many others. His website is www.gregglevoy.com.